It was just announced at SDCC 2018 that the alternate universe version of Batman will be getting his very own comic miniseries. 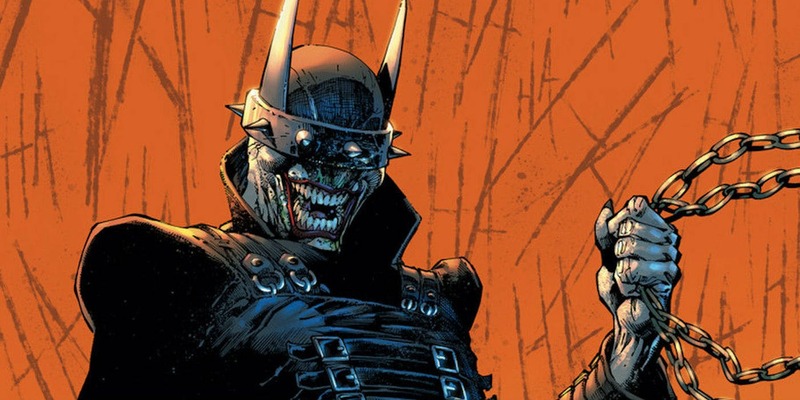 The Batman Who Laughs is one of the latest multiverse villains to make his way into the DC catalog. Initially introduced in Dark Nights: Metal, the character is obviously a cross of Joker and Batman. In the series, this amalgamated version of Bats and the Joker led the Dark Knights with the intention of taking over the entire multiverse. The series ran from June 2017 until April of 2018. Now, the character is getting his own run at DC that will focus primarily on his evil intentions. No real plot details have emerged yet, but the comic is said to maintain a horror aspect.